I would beleive these charts to be somewhat accurate if not for the lack of easely produced oil but for the lack of use of oil. this could have been achieved if the United States Congress had the Gulliones (That's Italian, I think for something that our Speaker of The House doesn't even possess.) to pass an enegy bill that contained help for renewable solar and wind. Instead they passed a bill that will just promote more use of liquid fuels and also please a lame duck oil soaked president(?) 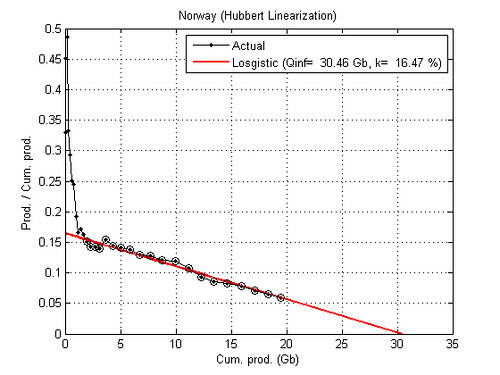 J.C., Sr.
ugh, i can only handle about 2 charts per post (and only 1 showing the hubert curve). it's why i stopped reading theoildrum.com. sometimes i just think a lot of the folks who post there are people who love to crunch numbers and generate charts in excel (or whatever software they might use). the problem with statistics is that 95% of them are wrong. 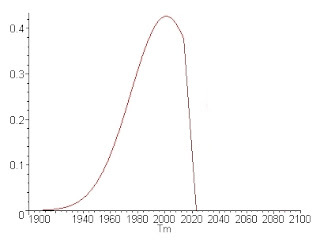 This is supposed to be a peak oil DEBUNKING blog and the point of this post is that oil did peak but the curve is going to be milder than the average peak oiler thinks? That's not exactly peak oil debunking. That's admission that you are wrong and the peak oilers are at least technically right. Oil doesn't have to go down dramatically to have a negative effect given increased demand. It will just moderate how bad the sh*t hits the fan. Blogger, you are an idiot. Read some old entries before spouting off your nonsense. JD has always maintained that oil will peak, but that it will not be the end of society. We will adapt. His whole point is to debunk the doomers. Oh sh*t, we already peaked?!? Why didn't I get the memo?!? I need to catch up on my anarchy, hopelessness, despair, etc. Is deep frying my cat using the fat leftover from filleting my wife acceptable, or is it considered cheating? 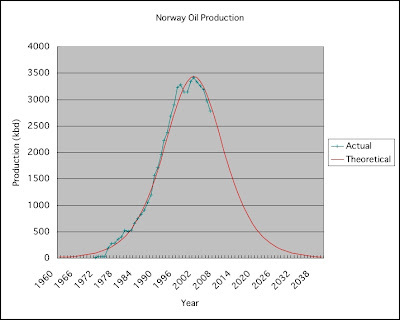 Then don't call the site Peak Oil DEBUNKED. 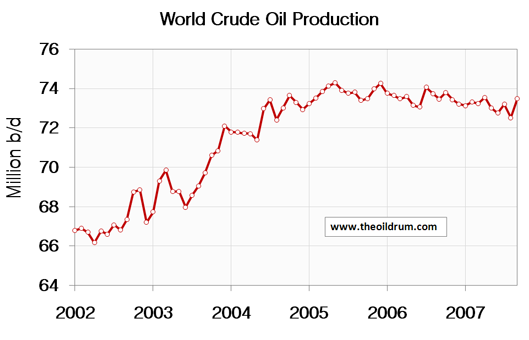 It should be called "Peak Oil Might End Up Not Being So Bad, And Certainly Not The End of the World". i agree with previous commenter. 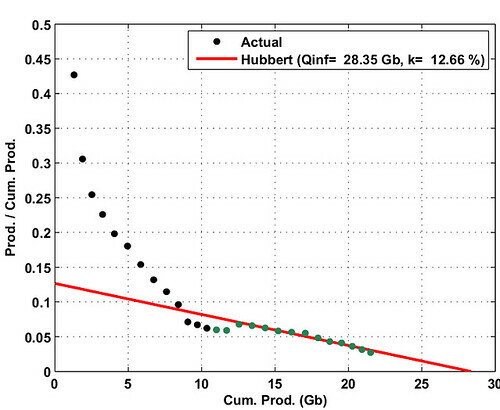 coming here i thought i would read articles on how hubbert is wrong, etc (which would be pretty hard to write since he correctly estimated US peak correctly). 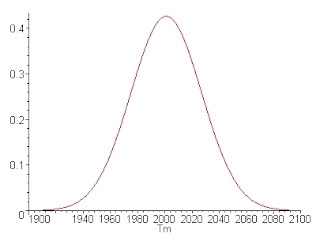 it seems the disagreement is simply on the time of the peak - on the "when" not the "if". i understand the blog is against the doomsday scenarios which I am against as well actually. we will adapt, but in between the "next best thing" and $200/barrel oil, there could be some rough times.